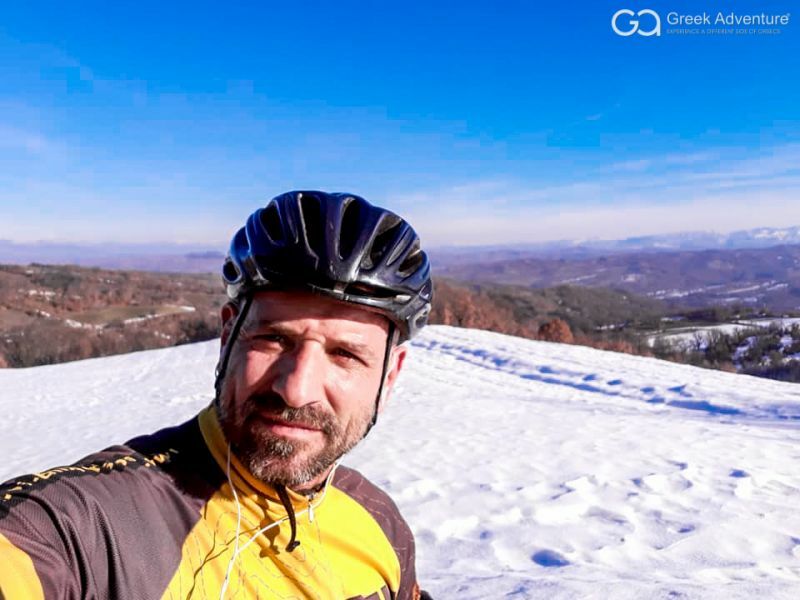 Enjoying Winter Mountain Biking in Greece! During the winter months, many people prefer to stay indoors, wearing a duvet like a… poncho, watching tv, drinking a hot cup of coffee or tea… Well not us! Here in Greek Adventure we believe that winter is as much fun as summer. And everyone knows how much fun Greek summer is. 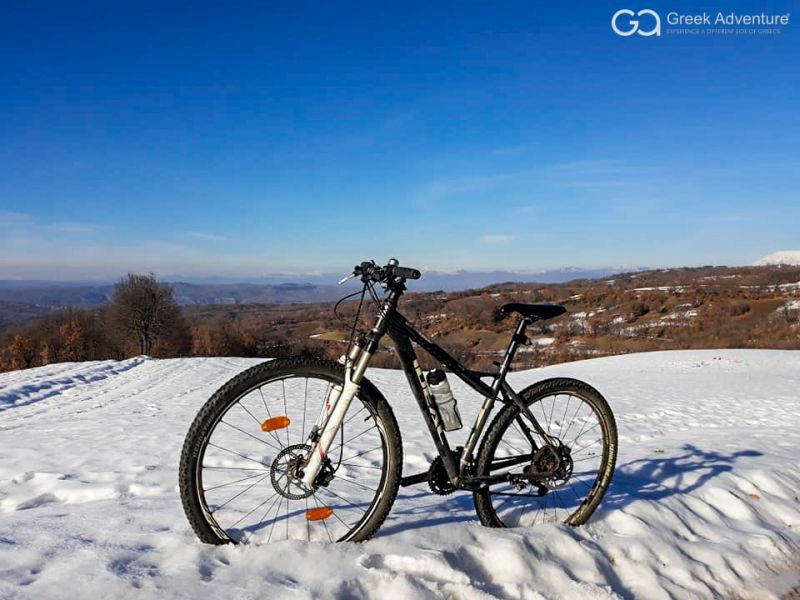 But Greece has winters too, cold and snowy especially in the regions around Pindos mountain range, like Grevena, Zagorochoria, Plastira lake... to name just a few. Mountain biking on a winter day can be refreshing and relaxing. And also a detox, a mind-clearing experience that provides a sense of fulfillment and accomplishment. Water biking in a gorgeous lake during winter has the same effects and benefits! 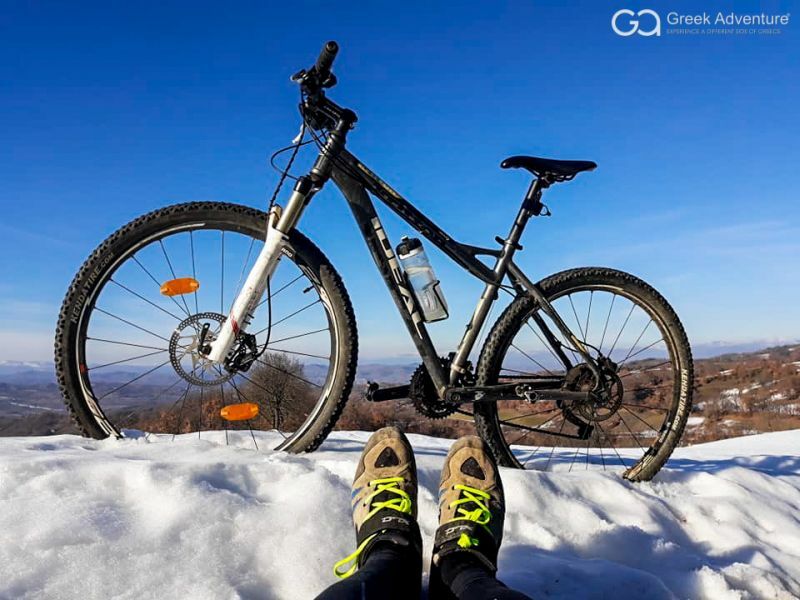 But if you insist on summer activities, check out our suggested mountain bike tours in wonderful Greece! Enjoy a gorgeous 2-day sailing escape in Athens! Skip-Gen Vacations in Greece!